When it's time to renovate their buildings, apartment managers and construction supervisors are turning to refinishing during the initial budgeting process. 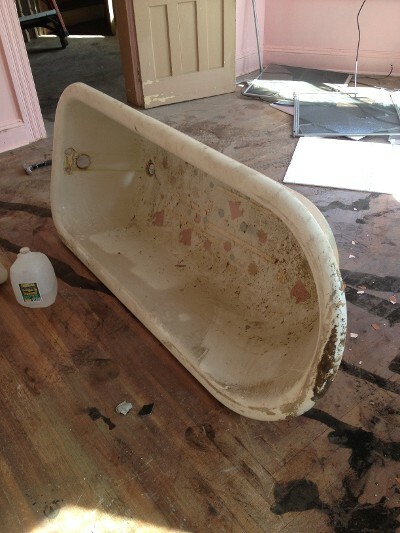 In addition to new flooring and appliances - refinishing the bathtub is an important piece to the renovation process. A "Like New" bathtub increases the value of the living space which, in turn, keeps the units filled. 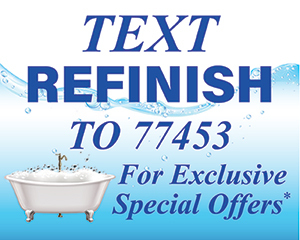 The costs saved with refinishing, over replacing a bathtub or shower, will save your money and keep your apartment desired. Mr. Refinish has special pricing for commercial properties. We talk over your goals, as well as your budget, to find something that works for everyone. We have worked with many housing authorities, hotels, apartment complexes, senior communities, boarding schools, and top universities around the state to help keep their facilities looking their best. Below are just some of the many commercial properties and universities that have trusted Mr. Refinish to bring them to the next level.